What if you could look behind the headlines of the global economy to see how it really worked? Instead of listening to pundits, politicians, and protestors, you could see firsthand how everyone from migrant workers to central bank governors lived their lives. Then you could decide for yourself where the big trends were heading. Now you can. Connected: 24 Hours in the Global Economy isn t another polemic for or against globalization. Daniel Altman takes you on a whirlwind journey through more than a dozen cities, gathering points of view from moguls, ministers, and the men and women on the street. At each stop, you ll hear how the world s workers played their parts in the events of a single day. Starting with their stories, related in their own words, you ll take on pressing questions in new ways: Can poor countries become rich too quickly? Can corruption ever be a good thing? Do companies need crises in order to stay competitive? What determines the global economic pecking order? Most important, you ll learn how the billions of decisions made by individuals can and do change the future. 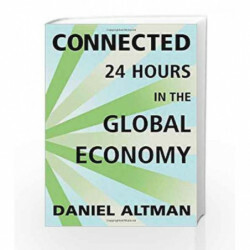 Connected: 24 Hours in the Global Economy is part travel guide, part owner s manual an absorbing, accessible, and essential road map for every citizen of the global economy in the twenty-first century. 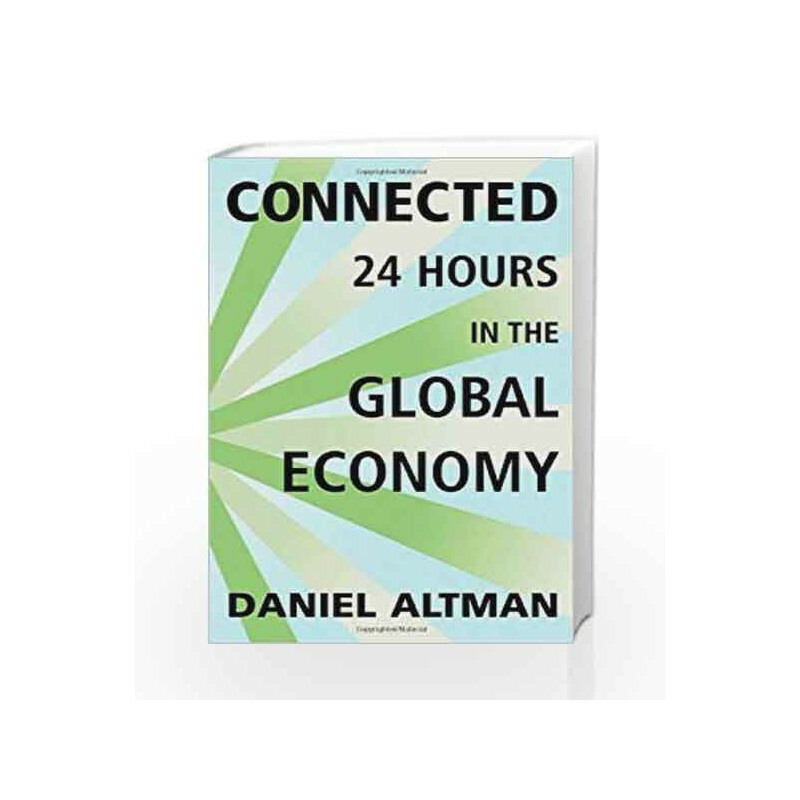 Connected: 24 Hours in the Global Economy Book is not for reading online or for free download in PDF or eBook format. Table of Contents,Index,Syllabus,summary and image of Connected: 24 Hours in the Global Economy book may be of a different edition or of the same title.